You are a planning to put QR Codes in your print media creatives and your designer has asked you for a QR Code in EPS format. 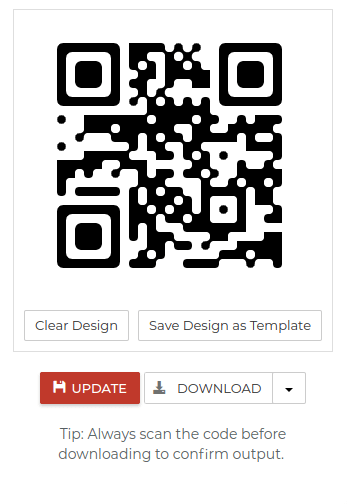 So you are looking for a QR Code generator that allows you create QR Code images in EPS format. 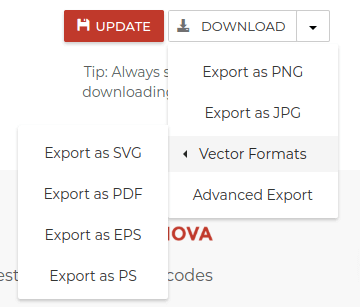 For the uninitiated, Encapsulated PostScript (EPS) format is a vector format designed for printing. It can be easily resized without the loss of image quality. 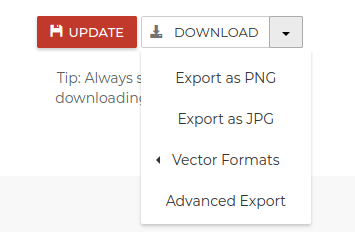 This means that you can resize it to any size you want, no matter how big or small. Hence, it is an ideal format for both designers and printers. 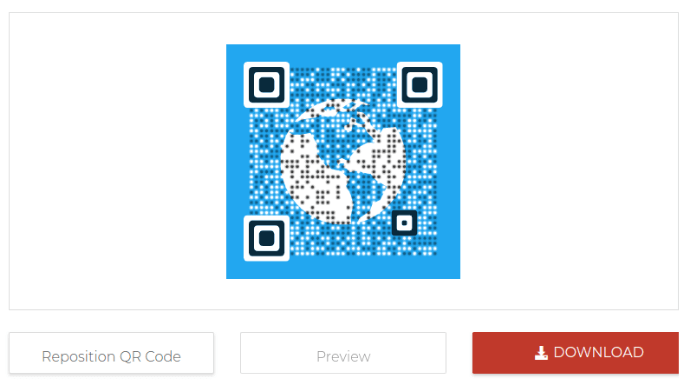 There are many online QR Code generators that allow you create and download a QR Code in EPS format. 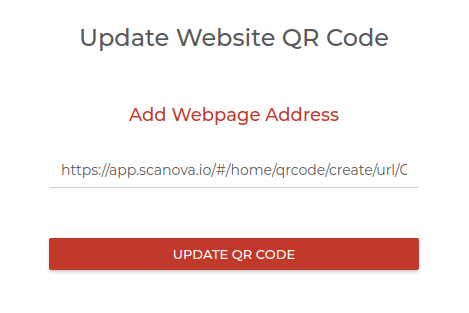 One such QR Code generator is Scanova. That’s it. 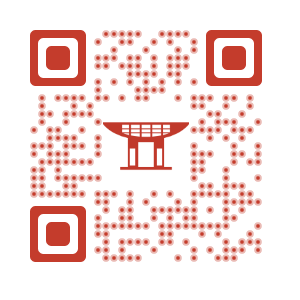 Your QR Code will be downloaded in EPS format. Once that you have the QR Code image, you can give it to your designer to add it to your print media creatives. 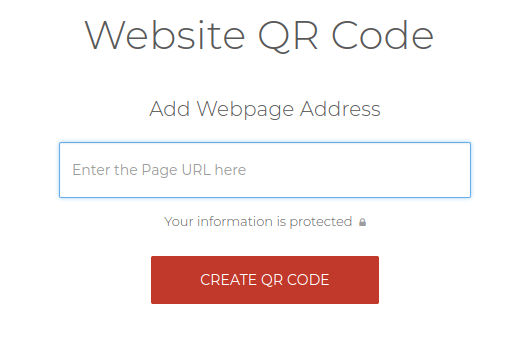 The changes will be updated while QR Code will remain the same. This means that you’d not need to reprint the QR Code. 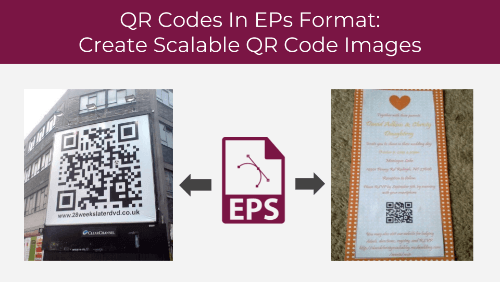 That’s all you need to know about creating QR Codes in EPS format.